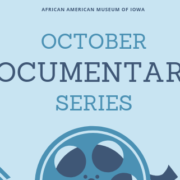 Be a part of our mission to to preserve, exhibit, and teach the African American heritage of Iowa with these free monthly presentations by Sean Donaldson, Museum Educator. 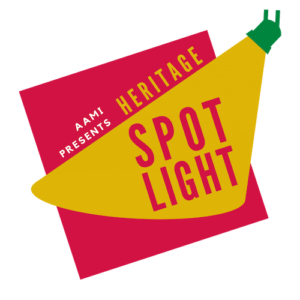 These one-hour presentations will focus on a variety of topics ranging from broad African American history and the evolution of African American music, to Iowa’s African Americans in sports and African American holiday traditions. With twelve opportunities to explore, you won’t be disappointed. Following the success of our 2018 jazz performances, this music series will return in 2019! We will host three performances by local musicians. Stay tuned as we list each performance here. 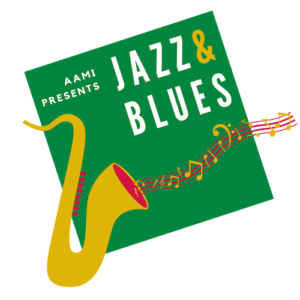 Last year, the AAMI rolled out its inaugural Children’s Summer Series, with regular programming aimed at teaching our youth about African American history through fun activities. This year’s summer program, History Adventures, will give children the same opportunity to have fun engaging with history. The program will run every other Wednesday in June and July. Please check back here for more information as we approach the summer! 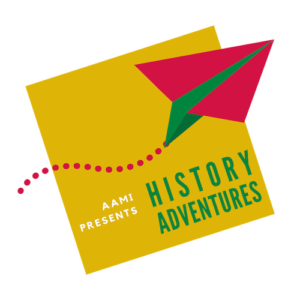 Please note that there will be no History Adventures event on June 19, as we will be partnering with Playtime Poppy and the National Czech & Slovak Museum & Library during that week for a children’s theatre program. 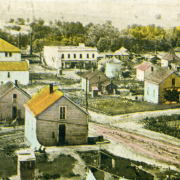 Humanities Iowa has generously funded another series of presentations from visiting historians, professors, and lecturers. This year’s series will be tied to our current exhibit, Driven By Hope, which focuses on African American migration following the Civil War. Presentations will take place February through July. Topics will focus on responses to migration, including music, fashion, food, social responses, legal responses, and even some discussion on current migration and immigration issues. Be sure to join us for these free, engaging, and thought-provoking presentations! We are excited to continue a new summer tradition of fitness programming at the Museum. Join us every week in August for a variety of fitness activates to get your blood pumping and your sweat flowing, all while having lots of fun! Check in as we approach summer for more information! Museums have, more recently, been challenged with lending a voice to issues of social justice (and injustice). 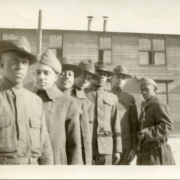 The African American Museum of Iowa recognizes this charge and understands the Museum’s growing role in its responsibility to demonstrate history’s direct impact on our present societal culture and climate. By screening these important documentaries, we are opening the door to honest dialogue, discovery, reflection, and even resolution. Documentaries can offer authentic and untold stories that can serve to fill gaps, expose truth and give a deeper meaning. We hope you will join us at the Cedar Rapids Public Library for these real conversations. Join us for our prelude event on February 21, a screening of The Talk: Race in America.